Last night I went deep into a hole of finding and following Instagram accounts that are beautiful plants and planty places. Over the last month, I’ve really pared down everything I personally own and cleaned TF out of my bedroom, closet, and set up a new home office space. It’s been a lot of work, to say the least. I want to reward myself and bring life to the space with MORE PLANTS. 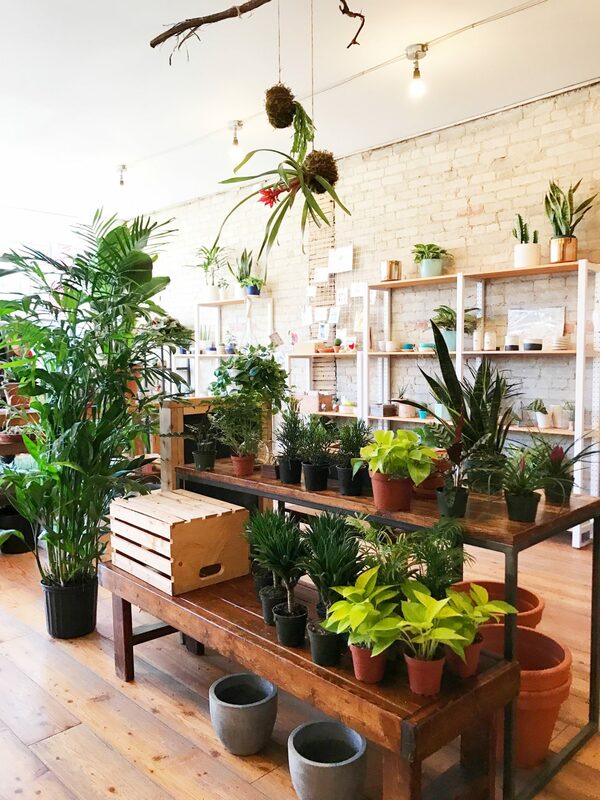 This post is not sponsored I was just looking for some planty places in Toronto and I put them here because I found some really good stuff! Warm, beautiful, green, great spot to lift your spirits, take some photos, and make you forget it’s arctic outside. This place has a long history you can read about on toronto.ca. The have 2 Tropical Houses, a Cool Temperate House, Palm House, Tropical Landscape House and the Arid House which has unusual cacti and succulents. It’ open 10 a.m. to 5 p.m., 365 days/year, with free admission, and is wheelchair accessible. Super cute for dates or BFF hangs. Afternoon sun is best. I’m sure I’ve been there since this photo was taken on a cold day in November, 2011 for FAJO Magazine. I loved those Jeffrey Campbell shoes from Nasty Gal so much. Fav old shoes. Don’t have anymore! 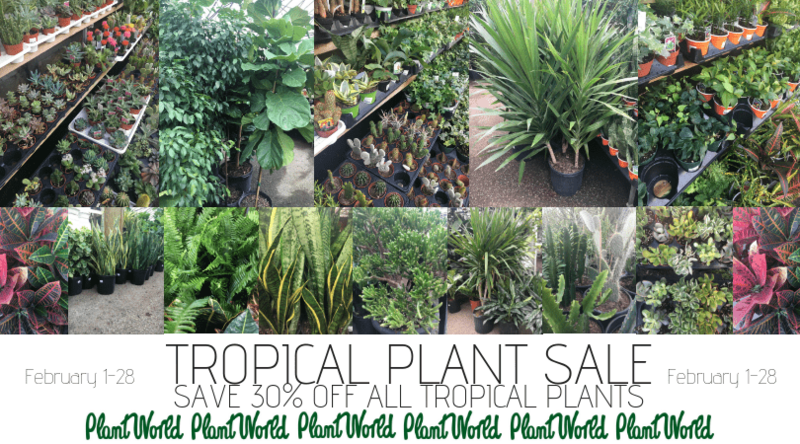 THERE IS A PLANT SALE FOR ALL OF THIS MONTH. Saw this on FB and you can find more info here. Daily in February from 10am-6pm. They have a cute IG and this place is known for haveing a big selcection. I’m going. Bye. 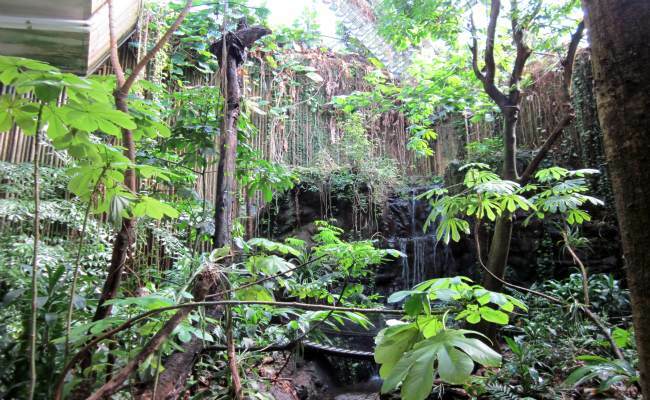 Not just plants, a full-on rainforest ecosystem. The Living Earth exhibit is warm and damp like a jungle complete with a bridge and running water. We like to go on the weekend as a family. Ticket info and special exhibition details at ontariosciencecentre.ca. For access, you need to get a pass for the whole museum wich is $22 for adults, $13 for kids, and under 2 are free. This store on Queen is so beautiful. 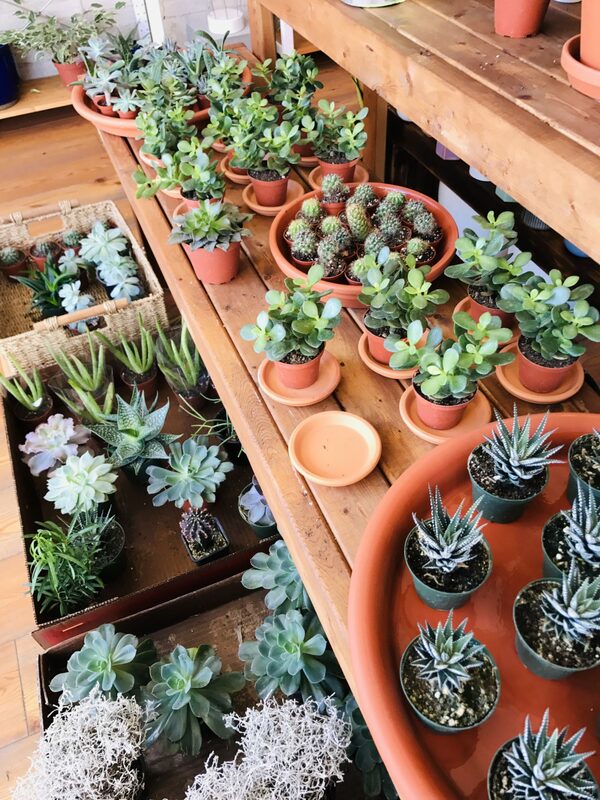 It’s a fancy plant shop where you’ll find all kinds of beautiful indoor plants, big cacti, succulents, vintage pots, and planters. Expect boutique prices. Go in the mid-late afternoon to catch the sun coming in the front window. Across the street from Dynasty, on the ground floor of The Great Hall, you’ll find Ottos. Same cool peeps behind SoSo Food Club and the Mansion parties we used to hit. Expect lots of plants, beer, and really good food. Good people watching by the window but I suggest sitting under the plants and getting into the atmosphere. Lunch is M-F 12-5pm. This one is near my house, so I like to walk over (when I have a plant emergency haha). They have heaps of little succulents, small plants, and large ones. They also offer workshops, landscaping, and interiors. The owners Dave and Joe have been friends and worked together for nearly 20 years. Good selection of pots, soil, and gifty things. Prices are medium. Good photo ops. I haven’t been here but I discovered them today and I want to go. It’s up in Markham and family owned since the 70’s. The likelihood of me driving there is looking slim right now but I’ll browse their beauty IG until it happens. The website has the current temp as 22 degrees and it looks lush & tropical. Let’s go! 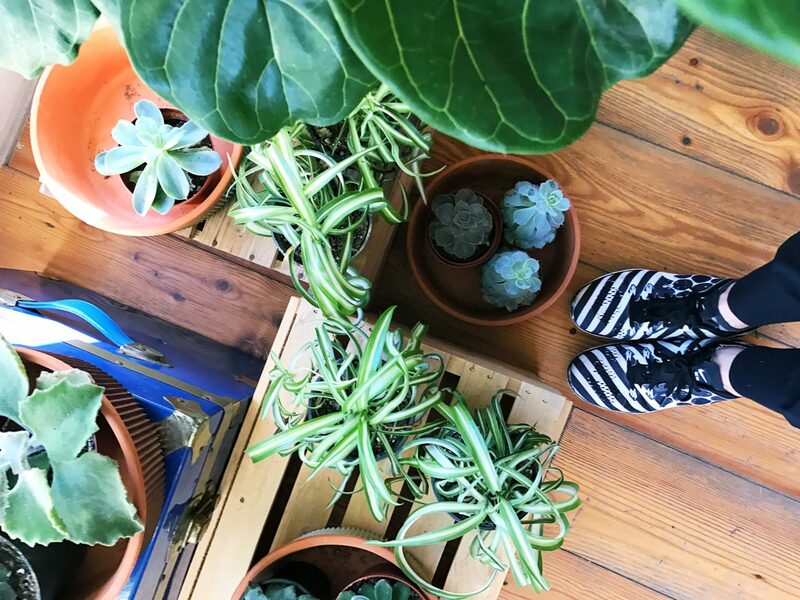 If you want some inspiration here are a few posts from Instagram plant accounts/hashtags I discovered.